Huawei is a leading global provider of information and communications technology ( ICT ) infrastructure and smart devices. 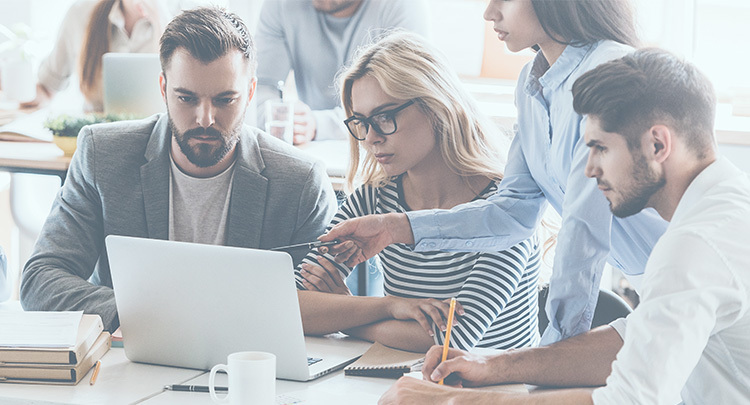 With integrated solutions across four key domains – telecom networks, IT, smart devices, and cloud services – we are committed to bringing digital to every person, home and organisation for a fully connected, intelligent world. 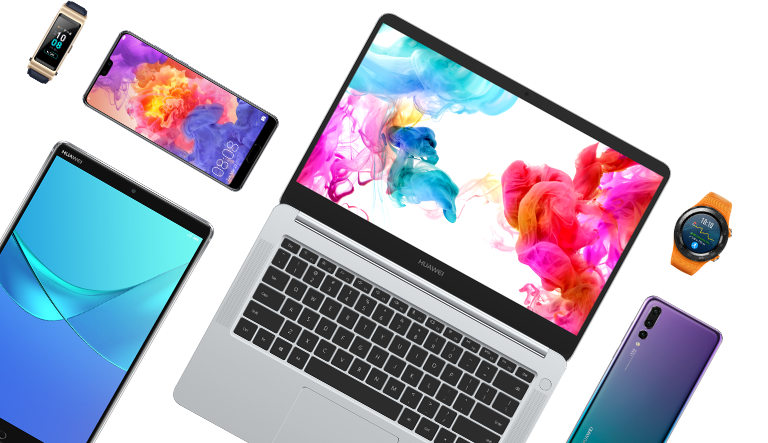 As one of Huawei's three business groups, Huawei Consumer BG covers smartphones, PC and tablets, wearables, mobile broadband device, family device and device cloud service, and is the third largest smartphone manufacturer in the world. Huawei Consumer BG is dedicated to delivering the latest technologies to consumers and sharing the happiness of technological advances with more people around the world. Walk the walk and make dreams come true. 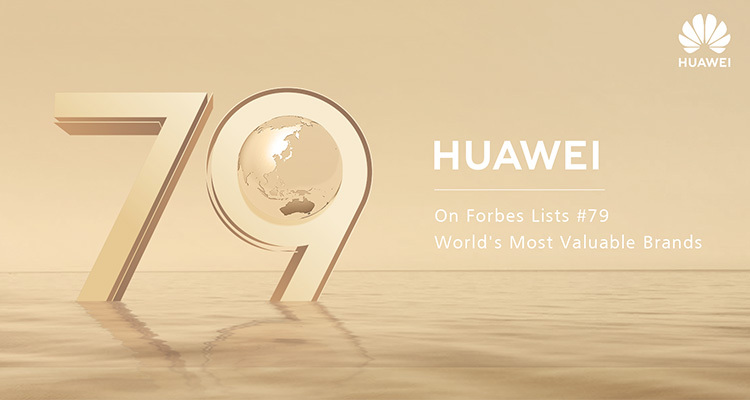 May: Huawei is the only Chinese company to feature in the annual ranking of the world's Most Valuable Brands 2018 compiled by Forbes with a brand value of US$8.4 billion. Sep: Interbrand announced its 2017 Best Global Brands Report and confirmed Huawei's move to No.70. Brand valued at USD $6,676 billion, growing by 14% over the past year. Aug: HUAWEI P10 took the title of "EISA Smartphone Camera 2017 - 2018" and the HUAWEI WATCH 2 was "EISA Wearable 2017 - 2018" from the European Imaging and Sound Association. Jul: Huawei's 2017 H1 Smartphone shipments rose to 73.01 million, a year-on-year increase of 20.6%. Oct: Huawei was listed again on Interbrand's list of 100 Best Global Brands 2016, moved up 16 spots, ranked 72nd and was one of the top risers in tech category. Aug: HUAWEI P9 won European Consumer Smartphone 2016-17 at EISA Awards ( European Imaging and Sound Association ). Jun: Huawei established Mathematical and Algorithmic Sciences Lab in France to strengthen Huawei's capabilities in basic science, especially in algorithm. Sep: Google unveiled Nexus 6P, a new piece created by Huawei and Google, at the launch event in San Francesco. 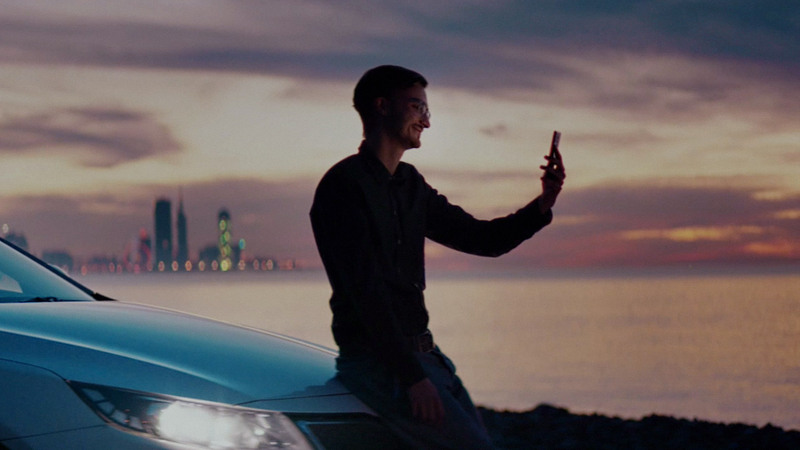 It was called "the Android smartphone that tempts Apple fans". Aug: HUAWEI P8 received "European Consumer Smartphone 2015 – 2016" award from EISA. May: Huawei was listed in Brand Z's Top 100 Valuable Brands, ranked 16th in the tech brands. According to Brand Z, Huawei's brand value topped USD 15,335 billion in 2015. Mar: Huawei opened Paris Aesthetics center, which is staffed by 10 designers specializing in luxury design, fashion, automotive, 3D, digital, and brand strategies. Mar: Huawei launched HUAWEI WATCH, HUAWEI TalkBand B2, and HUAWEI TalkBand N1, the next-generation phablet, HUAWEI MediaPad X2, and the brands vision, "Dreams Inspire Creativity". Sep: Huawei unveiled the several flagship smartphones, include HUAWEI Ascend Mate 7, HUAWEI Ascend G7, HUAWEI Ascend P7 Sapphire Edition and EMUI 3.0, in Berlin, Germany. Aug: HUAWEI Ascend P7 awarded ‘European Consumer Smartphone 2014 – 2015' by EISA. May: Huawei unveiled the 4G LTE HUAWEI Ascend P7, one of the world's slimmest smartphones ( 6.5 mm ). Feb: Huawei introduced the 7-inch 4G LTE-enabled HUAWEI MediaPad X1, HUAWEI Ascend G6 4G smartphone, and the world's first LTE Cat6 Mobile Wi-Fi called HUAWEI E5786. Jan: Huawei launched the first LTE-enabled HUAWEI Ascend Mate 2 4G, a high-end flagship smartphone with speeds of up to 150 Mbps, at the Consumer Electronics Show in America. Dec: Huawei introduced Huawei's subsidiary independent brand Honor in China, and unveiled Honor 3C, 3X and E5730. Feb: Huawei announced the new global consumer "Make it Possible" brand campaign at the Mobile World Congress in Spain. Feb: Huawei introduced the world's only and first LTE Cat4 HUAWEI Ascend P2 smartphone at the Mobile World Congress in Spain. Jan: Huawei unveiled the 6.1-inch HUAWEI Ascend Mate with the world's largest screen and Huawei's first Windows Phone 8 smartphone, HUAWEI Ascend W1, at the CES in America. According to IDC, Huawei was the world's third largest smartphone manufacturer in Q4. Feb: Huawei launched the HUAWEI Ascend D1 quad, the world's fastest quad-core smartphone, at Mobile World Congress in Spain. Jan: Huawei introduced the new HUAWEI P serials of fashion smartphones at CES in America by launching the HUAWEI Ascend P1 S ( 6.68 mm ) was the world's slimmest smartphone. 2011 Aug: Huawei debuted its cloud service, and introduced the world's first cloud-enabled smartphone, Huawei Vision. 2010 Sep: Huawei launched the first IDEOS smartphone with Google's Android 2.2 operating system at IFA in Germany. 2010 Aug: Total shipments of Huawei's mobile broadband products reached 100 million units. 2008 Nov: Huawei's E180 was named the ‘Best Mobile Broadband Product' at the Asia Mobile Awards. 2007: Huawei achieved global recognition for its mobile Wi-Fi design, receiving the Red Dot Design Award for the E270, and the IF Product Design Award for the E172. 2006 Jun: Huawei launched the world's fastest and most compact HSDPA USB Modem, the E220, in Singapore. 2005 Jun: Huawei's first 3G mobile phone, the U626, was awarded the ‘Best 3G Smartphone' by the Charlton Media Group. 2004 Feb: Huawei exhibited China's first WCDMA mobile phone at the 3GSM Conference in Cannes, France.